Most of you will be familiar with Facebook, and a lot of you will have a FB profile. Browser games are experiencing their heyday thanks to Facebook, and at the very top of the games list is FarmVille—the game that lets tens if not hundreds of thousands of users train their green thumbs. Seeing Farm Story™ brought about a déjà vu moment—was my first impression right? I had to spend a day in the hospital recently and was really pleased that I had remembered to pack my Galaxy Tab. Like other Android devices, this wondrous gadget makes time pass more quickly. So I started perusing through the Market on the lookout for new apps and games to try out; when I cam across Farm Story™ I decided to give it a go. As mentioned previously, Farm Story™ looks a lot like FarmVille, and after a thorough testing round I can safely say that the two games are practically identical twins, they’re so much alike! But that doesn’t necessarily mean that Farm Story™ will automatically be a fun game, which is why we’re providing you with a detailed review as always. Getting started with Farm Story™ doesn’t take very long: after a brief loading period users can behold their very own plot of land. Strawberries are ready to be harvested, and you can pick them by clicking on the strawberry bushes… nothing easier than that—for starters. 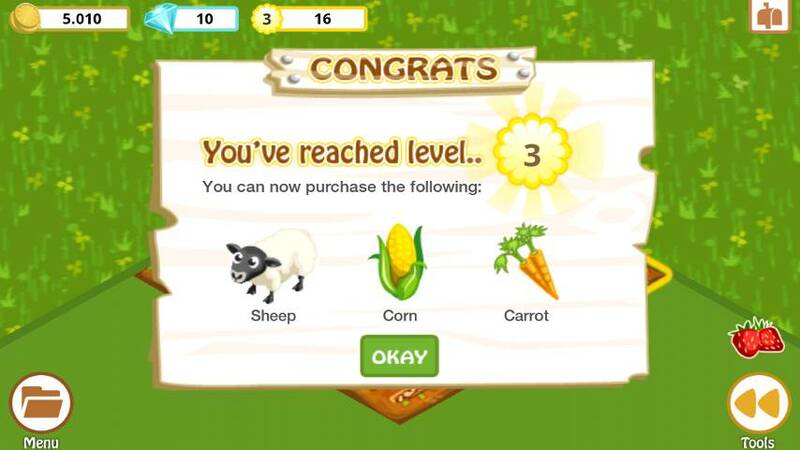 If you’re familiar with FarmVille Farm Story™ won’t be difficult to figure out as the gameplay is eerily similar. Your field is divided up into little squares which you can plough by tapping on them twice. This is followed by sowing the seeds and grains: just tap on the ploughed earth then pick the plants you’re looking to cultivate. The choice isn’t very big at the beginning. If you choose to seed at this stage you will be awarded extra points and get to move up a level. The higher up you get the bigger the choice of plants! 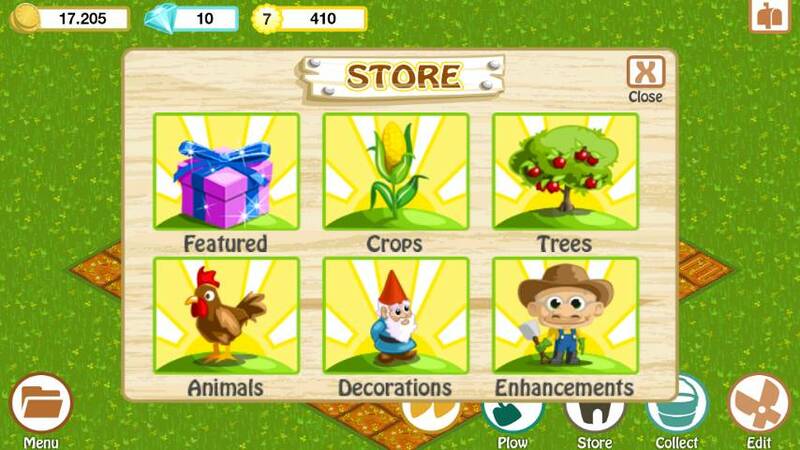 Farm Story™ features plants (veggies, fruit, flowers, and trees), animals (sheep, dogs, cows, ducks, pigs, horses, etc. ), decorative stuff (houses and fences, for e.g. ), and ameliorations (larger fields, fertilizers, etc.). All these things can be bought with either of the two currencies: gold (which you receive when you sell goods) and diamonds (they have to be bought with real money). Sounds familiar? Right, FarmVille. But let me clarify that this game is lots of fun without having to spend real money. Diamonds are useful for buying a few items that can help make things easier or help you reach your goal a bit faster, but you can definitely do without them. Plants: they have different prices, can be sold for different amounts, can earn you varying amounts of points, and their growth rates differ. Budding farmers, please take note of these four factors. You need money fast? Plant the raspberries (free of charge) and harvest them after only 4 minutes, then collect 20 coins for them. Grapes take 8 hours to ripen, but you’ll receive 220 gold pieces and 2 points for them. The same thing goes for the animals: sheep have to be shorn, cows have to be milked, etc. The goal of the game is to work the field and cultivate live stock, make lots of gold and expand your enterprise. This requires a bit of time and patience but it’s lots of fun and helps fight boredom. And don’t forget the social features: you can visit other farmers and help them out with their work load (which you’ll get points for), and you can invite friends to become your virtual neighbors. These features are especially fun and it’s always nice to find a thank-you on your wall after you helped out another farmer. Profile changes are possible, but minimal: you can enter your name and gender. Unfortunately, the Push Notifications – which are meant to inform you when something is ready to be harvested or when someone’s posted on your wall even when you aren’t playing – don’t work for me. 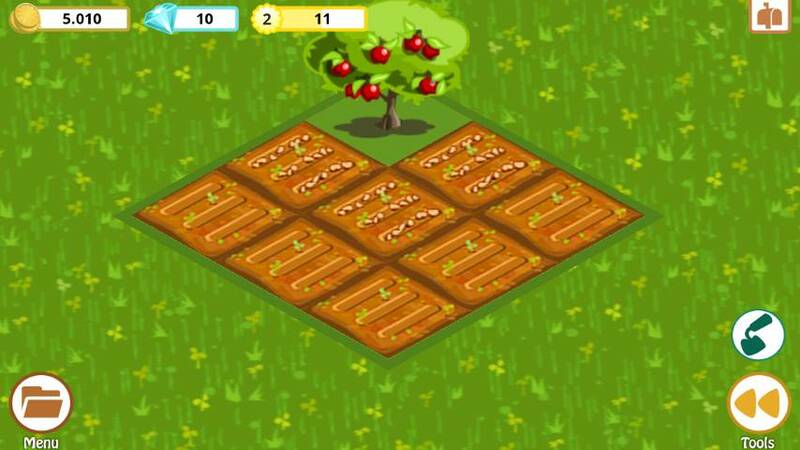 The game is basically a FarmVille duplicate, but the app was made with lots of love and as a result its loads of fun. Farm Story™‘s controls are easy to get the hang of, the menus are set up in a logical way and can be used by tapping or swiping. Multitouch lets you enlarge or decrease the size of the garden/field views. The graphics are pretty cool, too, which means that both controls and design are top notch—a well deserved five stars! 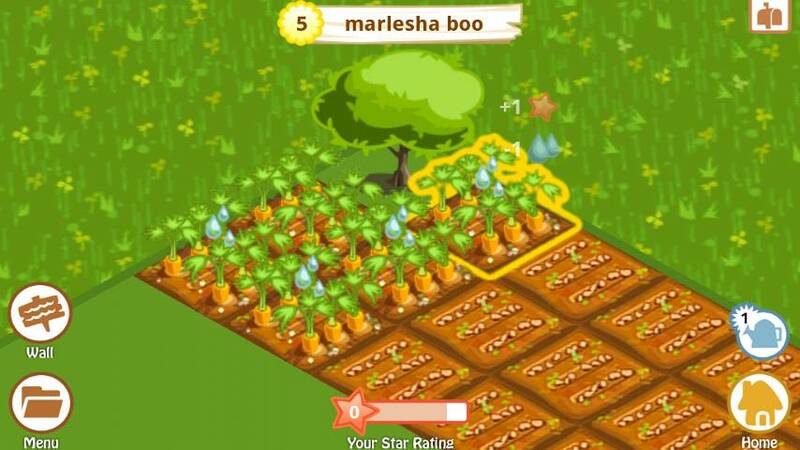 Farm Story™ runs smoothly on the Galaxy tab, but when things begin to heat up (i.e. when you have to harvest or plough very quickly) the game begins to lag somewhat—but this didn’t have an effect on the enjoyment of the game. 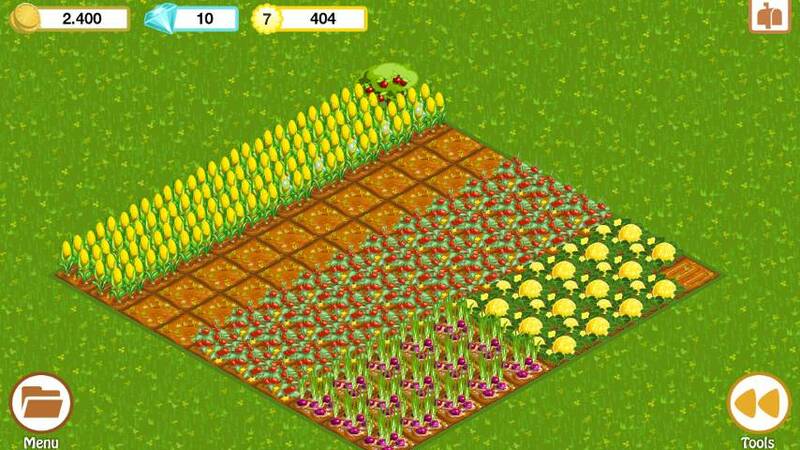 Farm Story™ can be downloaded for free. If you’re looking to buy goods with diamonds you’ll have to spend real money but, as mentioned, this isn’t strictly necessary. Take me to the pigs.oink oink!!!! I tried download this app in the market. It's not showing up! Is it even available yet?? ?